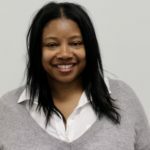 CONEY ISLAND – Police are looking for a second suspect in connection to a robbery reported last month. On August 23, the suspect reportedly punched a 41-year-old man in the face multiple times, in front of 1526 Mermaid Ave., and stole $80. One suspect, Rasharn Brown, was arrested for the robbery on Aug. 24. Police are looking for his accomplice, a black male, 25-years-old, 5’8”, 180 lbs last seen wearing a neon green baseball cap, dark colored sweat pants and multi-colored sneakers. BROWNSVILLE – Police are looking for five suspects in connection with a gunpoint robbery. At approximately 10am on Monday, September 3, the suspects reportedly approached a 25-year-old man at gunpoint on Pitkin Avenue and Christopher Avenue and forcibly removed cash, jewelry and a cellphone totaling $2,100. Male, Black, thin build, in his 20’s, last seen wearing a blue T-shirt and blue jeans. Male, Black, thin build, in his 20’s, last seen wearing a yellow bandana, dark shorts and yellow socks. Male, Hispanic, in his 20’s, last seen wearing all dark clothing. Male, Black, in his 20’s, last seen wearing a white T-shirt and dark pants. Male, Black, in his 20’s, last seen wearing a gray shirt and gray shorts. 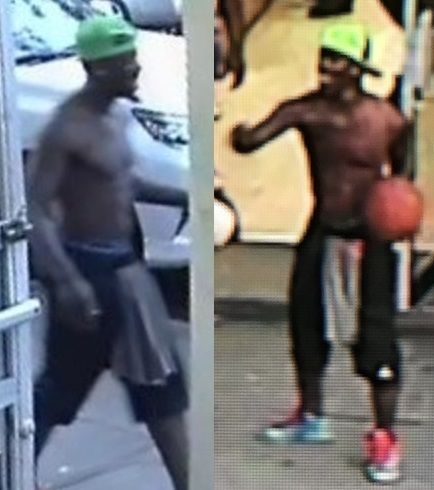 COBBLE HILL – Police are looking for a suspect in connection with multiple thefts from a retail store in Downtown Brooklyn. 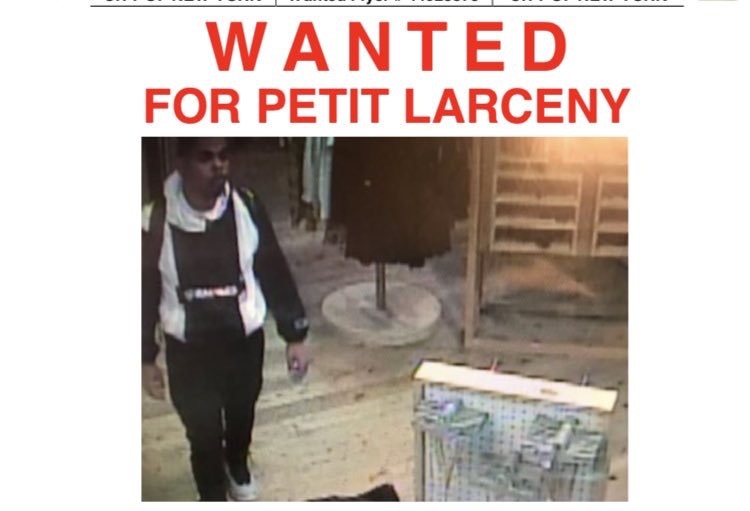 The suspect is wanted for shoplifting from Urban Outfitters at 166 Atlantic Ave. 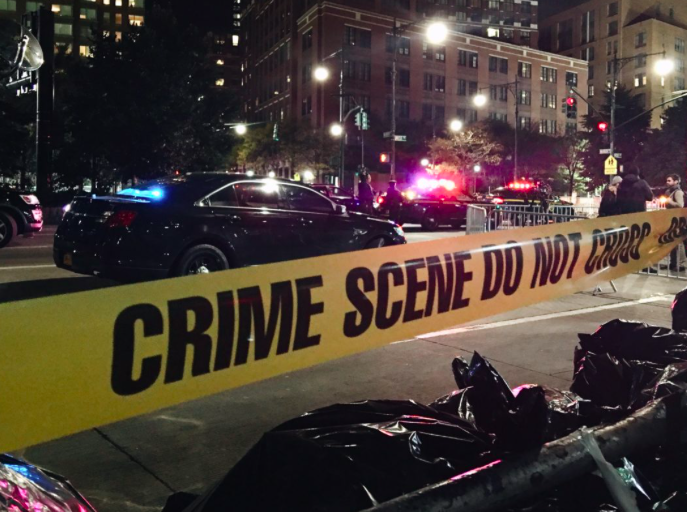 Anyone with information in regard to any of the above incidents is asked to call the NYPD’s Crime Stoppers Hotline at 800-577-TIPS or for Spanish 1-888-57-PISTA (74782). The public can also submit their tips by logging onto the Crime Stoppers Website at WWW.NYPDCRIMESTOPPERS.COM or texting their tips to 274637(CRIMES) then enter TIP577. All calls are strictly confidential.